Deploying Centreon in an extensive multi-system monitoring operation? Migrating from Nagios/FAN, similar open source tools or early versions of Centreon? Require specific adaptation or development expertise? Simply need help with a Proof of Concept (PoC)? Even with the simplest of monitoring solutions, any of these can be rather overwhelming and time-consuming in hybrid IT infrastructures. CPS (Centreon ProServices) make it our business to take away such costly hassles so that operational productivity and business efficiency don’t suffer; and IT teams can get monitoring right away. Here are 5 easy reasons to call upon Centreon ProServices. 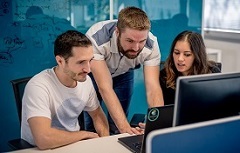 Centreon ProServices (CPS) have been designed to accompany IT teams from day one of test installation to deployment and operational performance, including customizing for specific enterprise or monitoring requirements. Getting started services give ITOM teams the needed boost to start monitoring on the right foot, helping users to properly implement a powerful and rich open source system others can only guess at. Operational performance services help keep monitoring running like a well-oiled machine for durable system performance. CPS can define the best scope of services in this category for a MRO contract (Maintain, Repair, Operate) that’s tailored to the required operational scale. Finally, we understand that the perfect fit is not always possible due to infrastructure changes, industry context or evolving user demands. That’s why we choose to develop on open source, where extending certain functionalities is part of the DNA; and we know how to do this better than anyone. 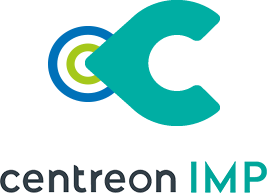 On-demand Centreon ProServices development and assistance are all about placing Centreon’s software expertise at the customers’ disposal to cater to specific technical requirements. And also, our training program! 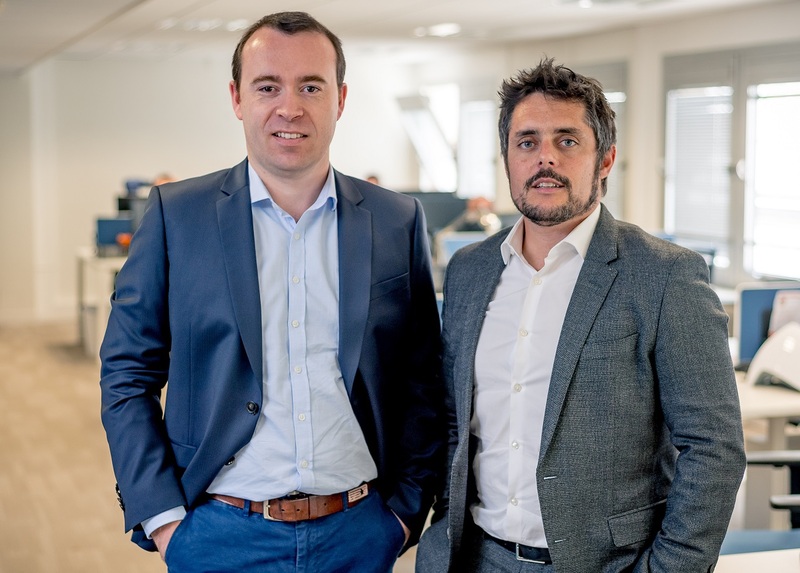 “We started by using the solution without assistance and we have implemented our monitoring tools. 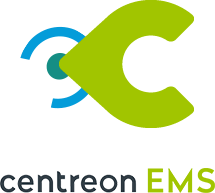 Two years ago, we have invested in training with Centreon and we don’t regret it. We improved our monitoring skills and efficiency. For example, while it used to take us half an hour to add a host, it can now take us a minute and a half!”. 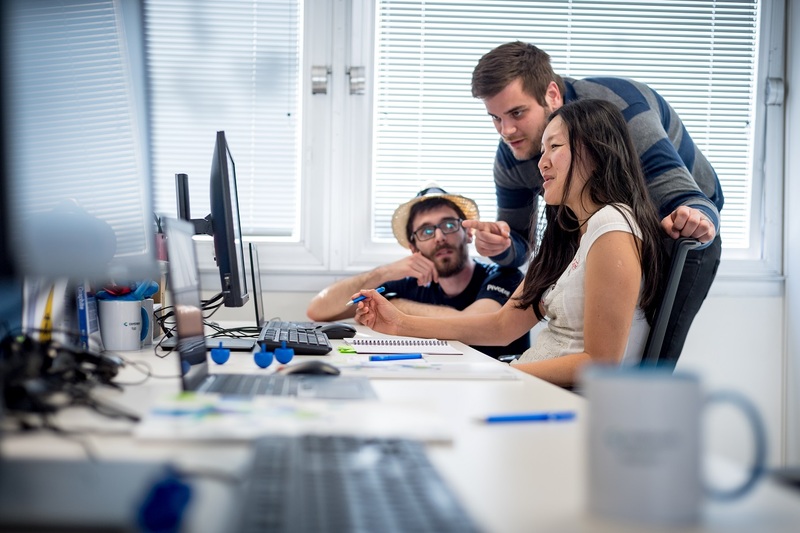 1- Software developer expertise; Centreon is in the best position to help with installation, migration and deployment of the monitoring solutions it builds and maintains, including adaptation and extension for durable interoperability. 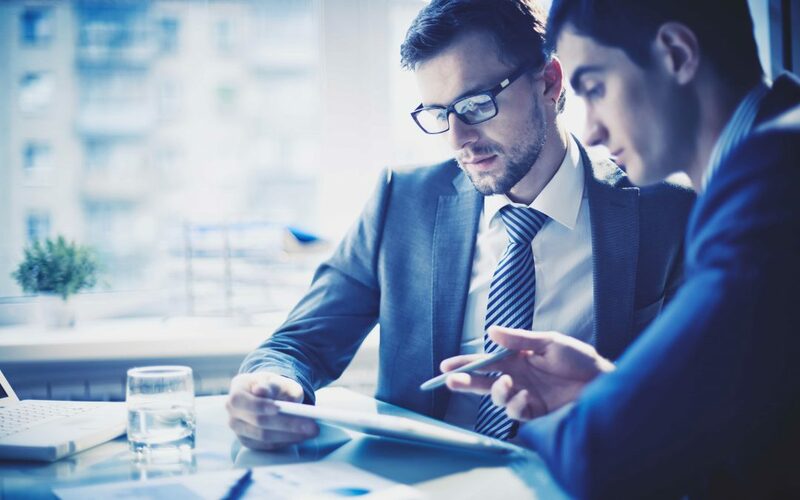 2- Combined sector experience in project manhours; delivered from-a-distance or on customer premise for telecommunications, IT outsourcing, government, transportation, manufacturing, retail, financial or healthcare services to name a few. 3- Consulting team of open source enthusiasts & experts; they are capable of developing required plugins, adapting or customizing features for complex enterprise IT systems, and coaching on best practices. 4- Regular investment in up-skilling Centreon expertise; through open source collaboration, training and field rotations, CPS consultants constantly renew their skills in technical consultation and assistance, project management, software coding, etc. 5- Very affordable off-the-shelf project rates; one of the most competitive in the market because as an industry reference with a network of collaborators and partner integrators, it’s in our interest to help customers use Centreon monitoring better.